Finkelstein, Maxwell W.. "Rouge National Urban Park". The Canadian Encyclopedia, 22 October 2018, Historica Canada. https://www.thecanadianencyclopedia.ca/en/article/rouge-national-urban-park. Accessed 21 April 2019. 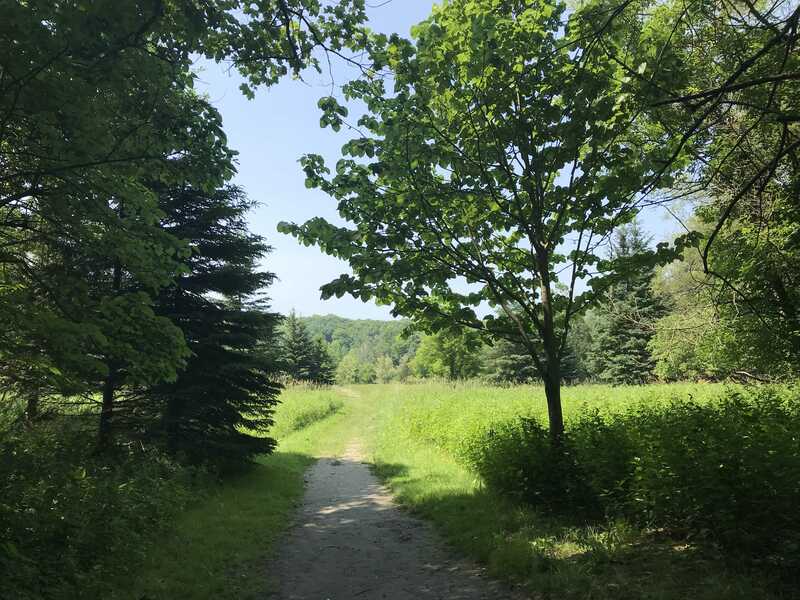 Rouge National Urban Park is an ecologically protected zone in the Greater Toronto Area that encompasses much of the valleys of the Rouge River and Little Rouge Creek. 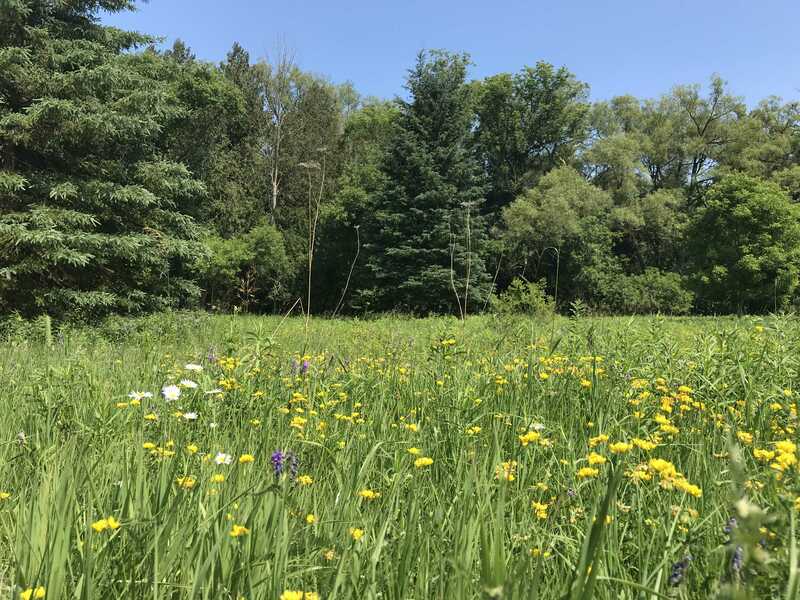 A total of 79.1 km2 of land has been committed to the park, which straddles parts of the Ontario cities of Toronto, Markham, Pickering and the Township of Uxbridge. The historic area includes farmland, green space, wetlands and rivers alongside urban development, roads and highways. Established 15 May 2015 and managed by Parks Canada, Rouge is Canada’s first National Urban Park and the largest urban park in North America. An overpass crosses the Rouge River at the southern end of the Mast Trail. Photo taken 1 July 2018. 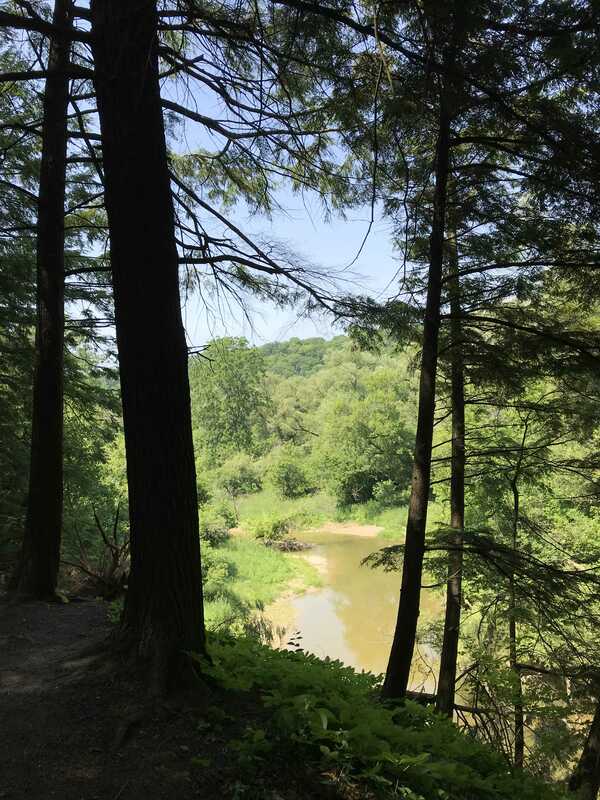 View of Little Rouge Creek from the Mast Trail in Rouge National Urban Park. Photo taken 1 July 2018. Forest trail in Rouge National Urban Park. Photo taken 1 July 2018. The forest opens onto a meadow in Rouge National Urban Park. Photo taken 1 July 2018. Meadow in Rouge National Urban Park. Photo taken 1 July 2018. Little Rouge Creek in Rouge National Urban Park. Photo taken 1 July 2018. The landscape of Rouge National Urban Park was formed after the retreat of the vast continental ice sheets, some 13,000 years ago (see Ice Cap). As the ice	retreated, a layer of sand and silt up to 100 m thick was left behind, to be carved by water and wind	into the rolling hills and valleys that can be seen today. Beneath the hills is a 450-million-year-old layer of shale rock — the remains of an ancient sea bed. The park forms a long corridor that comes to a point at the shore of Lake Ontario and the mouth of the Rouge River. It includes wetlands, ponds, ravines, forests, meadows and historic farms. Roads and subdivisions flank its natural and agricultural lands. Several major transportation arteries cross the park: Highway 401 (North America’s busiest highway) and Highway 407, as well as freight and passenger railways. 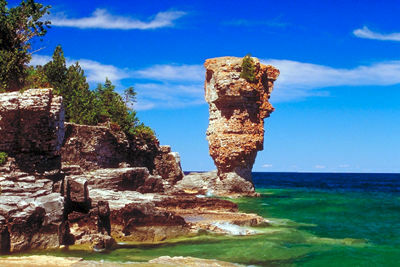 It is the only national park that is easily accessible to more than 20 per cent of Canada’s population by city bus and subway. The hard, lustrous wood was common in pioneer times but is now very rare. 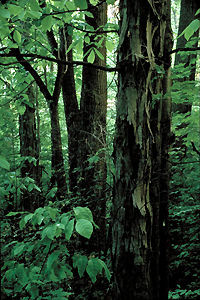 The Carolinian forest of south-west Ontario contains rare tree species typical of forests much farther south (photo by Tim Fitzharris). A number of invasive plant species threaten to take over the habitats of native vegetation. Some examples are dog-strangling vine, garlic mustard and shrub honeysuckle. 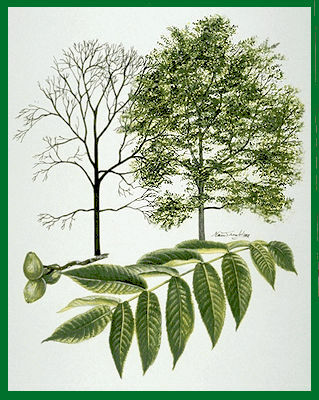 Most invasive plants in the area were intentionally or accidentally imported from elsewhere in the world. Rouge contains one of the northernmost Carolinian forests on the continent, mixed woodlands and even a few southern traces of boreal forest (see Forest Regions). 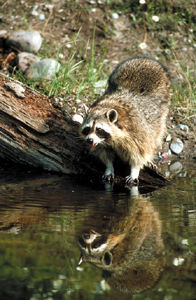 Raccoons manipulate but do not wash their food. 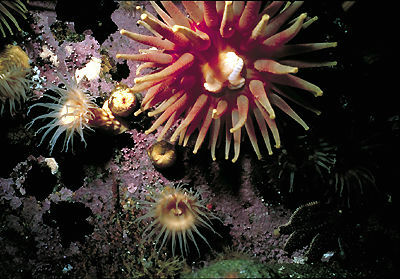 They have sensitive hands used in foraging. 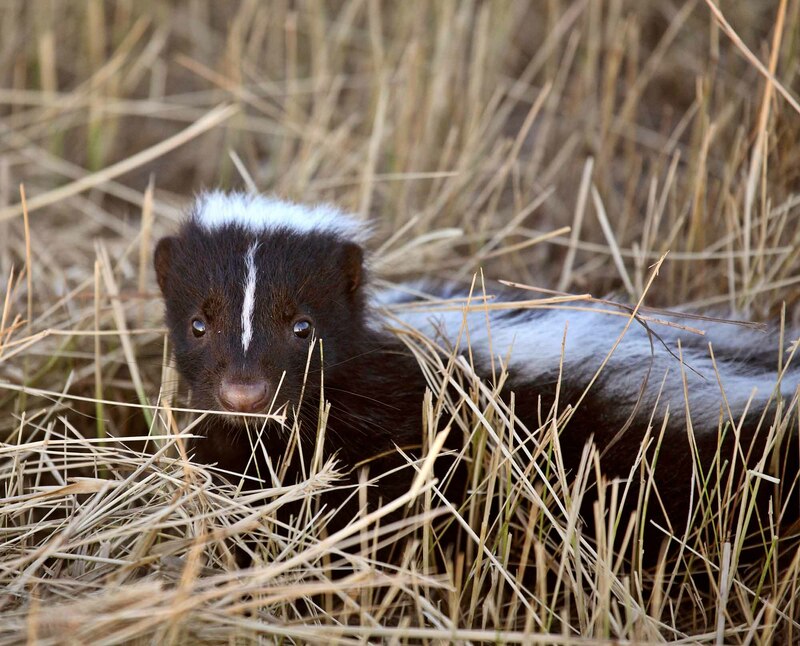 Young skunk in a stubble field. 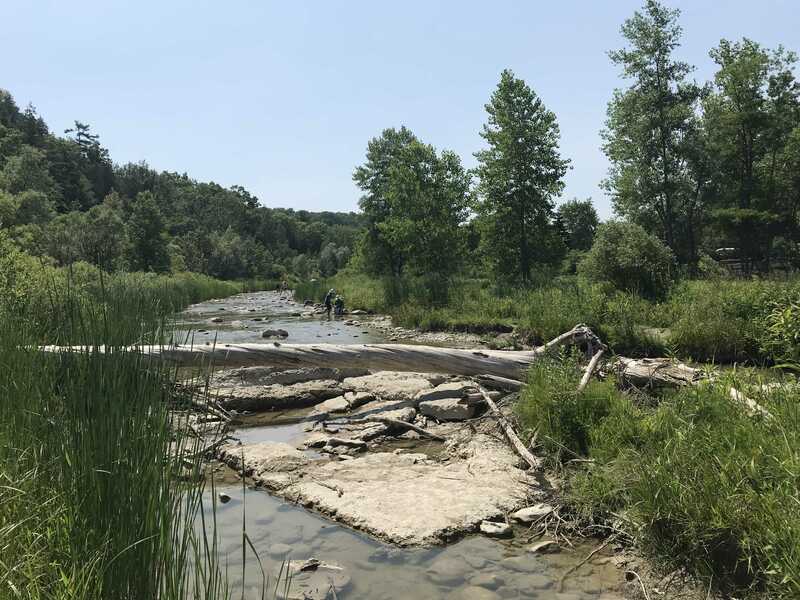 According to Parks Canada, Rouge National Urban Park is home to 247 species of birds, 73 species of fish, 44 species of mammals, and 27 reptile and amphibian species. It is also home to many species classified as special concern, threatened or endangered in the province or the country (see also Endangered Animals). The park is a birder’s paradise, with many species of songbirds, owls, hawks, herons	and egrets. Those at risk include the least bittern, eastern meadowlark and bobolink. 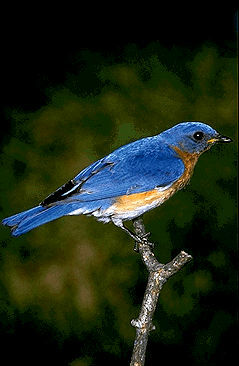 Dead trees are left standing, providing habitat for many species, such as the eastern bluebird. The park is one of the only places in Toronto	where bluebirds can still be seen, due in part to the nest boxes installed by the Rouge Valley Conservation Centre. Dead trees provide habitat for many species in the park. Photo taken 1 July 2018. The fish found in the Rouge River and its tributaries are diverse for the small size of the watershed, indicating a healthy river environment. 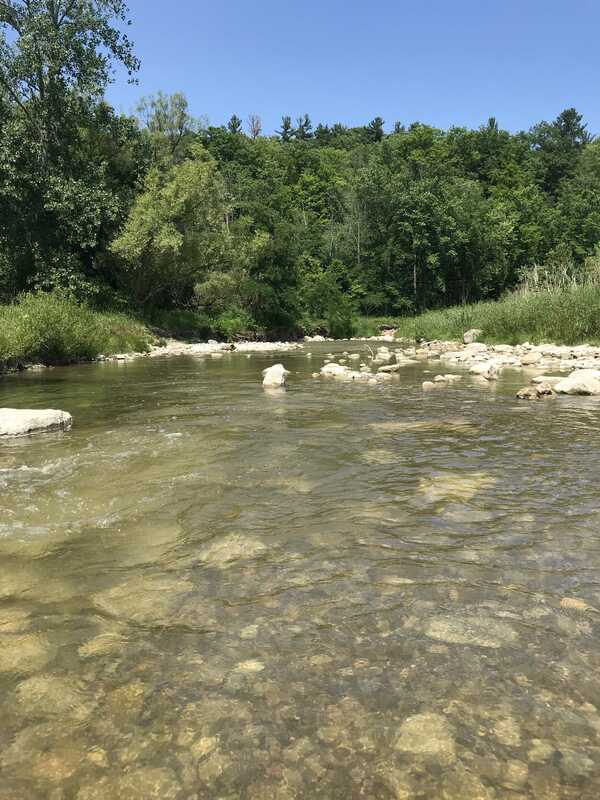 Fishing	is considered excellent near the mouth of the Rouge River, where many game fish species can be caught, such as largemouth and smallmouth bass, northern pike, black crappies and pan-fish. In the fall, brown trout, chinook salmon and rainbow trout — all introduced species — migrate up the river. Mammals commonly seen in the park include white-tailed deer, opossum, raccoon, coyote, skunk, beaver, red fox, otter, mink, porcupine, groundhog, chipmunk, red squirrel and cottontail rabbit. Even the fisher, a member of the weasel family usually associated with more northerly regions, is found in Rouge. It is also home to all eight species of bats	found in Ontario, four of which are considered endangered in the province. Among the reptiles and amphibians recorded are two at-risk turtles: Blanding’s turtle, listed as threatened in Ontario, and the wood turtle, which is endangered in the province. The eastern milk snake is of special concern nationally. Evidence of human presence in the park dates back more than 10,000 years and includes some of the oldest known Indigenous sites in Canada.In this prehistoric period, shortly after the retreat of the continental ice sheets, the landscape would have appeared similar to Canada’s far northern regions today.The climate warmed gradually over thousands of years. Farming became possible about 700 CE. Corn, beans and squash were the main crops grown in the rich, dark soil. With farming came the first evidence of permanent villages. Archaeological remains of more than a dozen Iroquoian villages have been found in the park. Bead Hill (Gandatsekiagon), just upstream from the mouth of the Rouge River, is Seneca village known in Canada. It was designated a national historic site	in 1991. The Rouge River was an important link in the First Nations canoe route to Lake Simcoe, which gave access to Georgian Bay and the upper Great Lakes. This was a much shorter route than the long journey via the Niagara River and Lake Erie. The first Europeans to arrive in the area were explorers, missionaries and fur traders. In 1669, two French Sulpician priests, François de Salignac de la Mothe-Fénelon and François-Saturnin Lascaris d’Urfé, built a mission at the mouth of the Rouge River. 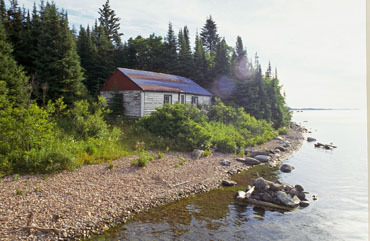 The same year, French explorers Jean Péré and Adrien Jolliet camped there on their way to Lake Superior. A map attributed to Adrien’s brother Louis, also an explorer, is one of the first maps made by Europeans to include the Rouge River (see also History of Cartography in Canada). This map also contains the word Taronto (from the Mohawk word tkaronto, the origin of today’s Toronto). 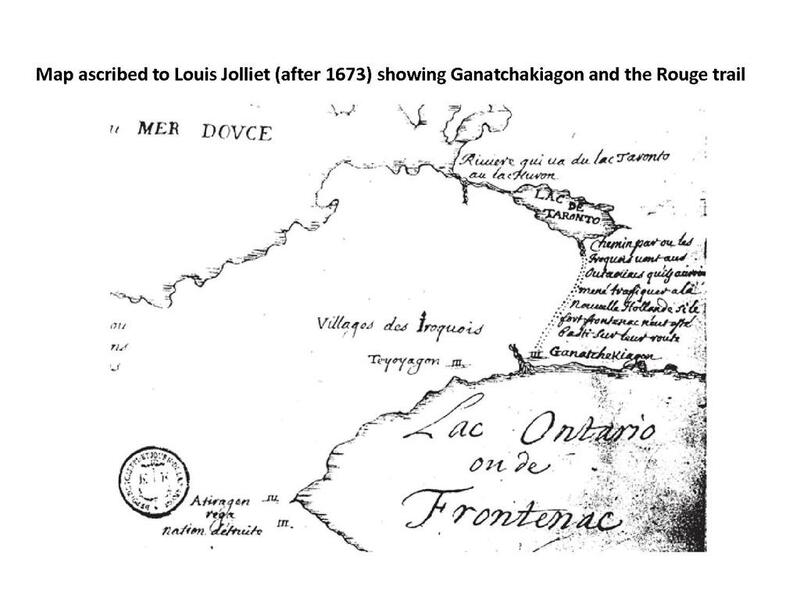 Map ascribed to Louis Jolliet (after 1673) showing Ganatchakiagon (Gandatsekiagon) and the Rouge Trail. European settlement began in the late 18th century with a group of German Mennonite farmers led by painter and colonist William Berczy. Descendents of these first settlers still live in the area today. By 1861, there were 54 mills on the Rouge producing lumber, wool and flour. Farming continues to be a major activity in the Rouge watershed. Throughout the 20th century, the area saw waves of new residents. In the early 1900s, city dwellers from Toronto escaped to cottages in the lower Rouge Valley, south of Highway 2, while Highway 48 brought Mennonite farmers to the northern Rouge Valley. Ironically, government expropriation of farmland in east Markham	and Pickering in the early 1970s for an airport that has never been built preserved the agricultural flavour of the Rouge Valley, unlike nearby adjacent areas that were transformed to suburbs. The federal government currently leases this land to tenants, including farmers. The Rouge Valley of the 21st century is home to Canadians of diverse backgrounds, including significant populations with South Asian, East Asian, Southeast Asian	and Caribbean origins. 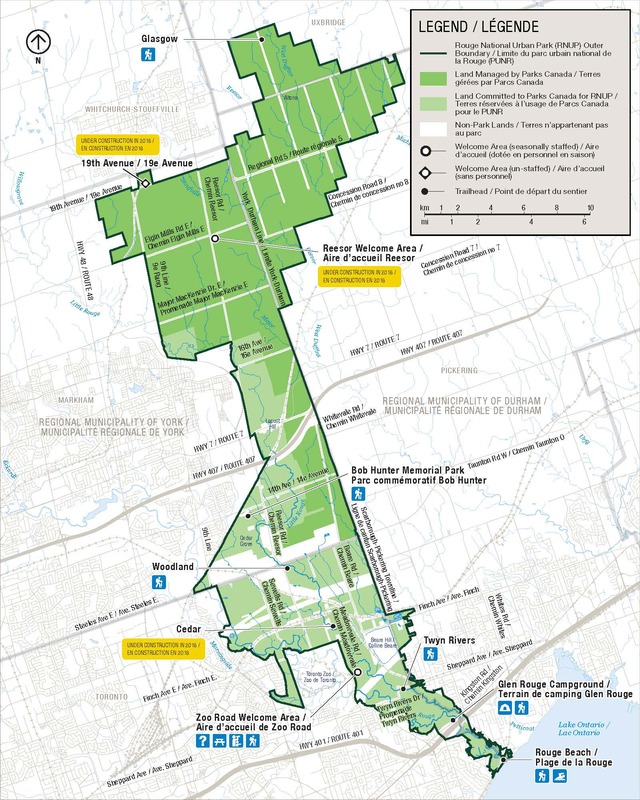 The vision of an urban conservation area in the Rouge Valley of the Greater Toronto Area evolved over decades. In 1975, a group of local citizens, concerned about the environmental impact of the Beare Road Landfill and other projects, formed the organization Save the Rouge Valley System (SRVS). Leading SRVS’s efforts to protect the Rouge and its species was Lois James, an American-born homemaker who had moved to Scarborough	with her husband and children a decade earlier. For the next 15 years, SRVS promoted conservation and opposed development projects in the region. James would eventually be made a Member of the Order of Canada for her steadfast defense of the Rouge. 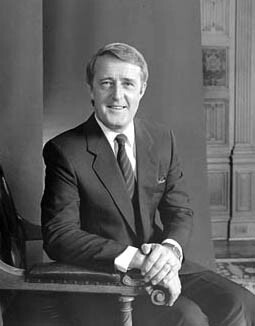 In 1988, Prime Minister Brian Mulroney’s Progressive Conservative	government committed funds for conservation efforts in the Rouge Valley. 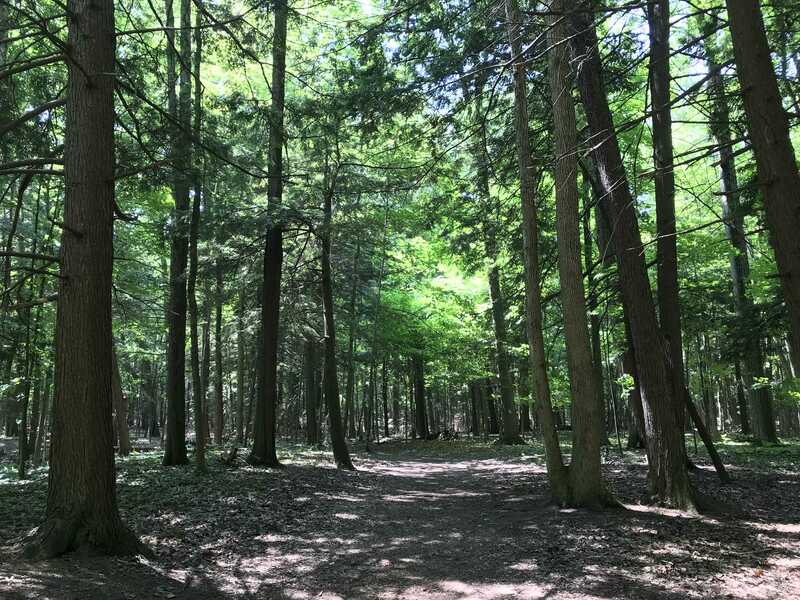 Two years later, Ontario Liberal premier	David Peterson announced plans for a new park to protect the area. In 1994, the Rouge Park Management Plan was released under NDP premier Bob Rae, and the park opened the next year. It was managed by the Rouge Park Alliance, which represented all levels of government and included SRVS. 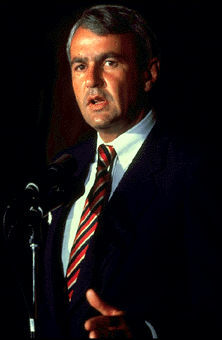 Peterson's Liberal government ended years of Conservative rule in Ontario. In its 2011 Speech from the Throne, Stephen Harper’s federal Conservative government announced that it would work to establish a national urban park in the Rouge River valley. “National Urban Park” became the newest category of Parks Canada’s protected, nationally significant lands	and waters. 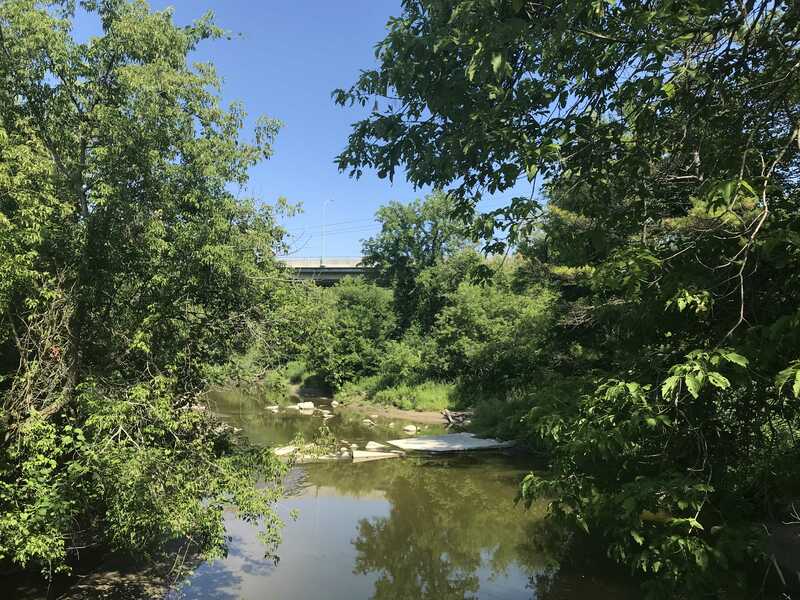 The coming into force of the Rouge National Urban Park Act on 15 May 2015 officially established the park.This Act makes the ecological integrity of the area a top priority and demands the strongest possible environmental protections. Once land transfers from all levels of government are complete, the park will cover 79.1 km2. In addition to the park’s many access points, there are two welcome areas where visitors can obtain information from Parks Canada staff from spring to fall. These welcome areas are located in the southern portion of the park, near the Toronto Zoo, and in the northern sector, in the city of Markham. 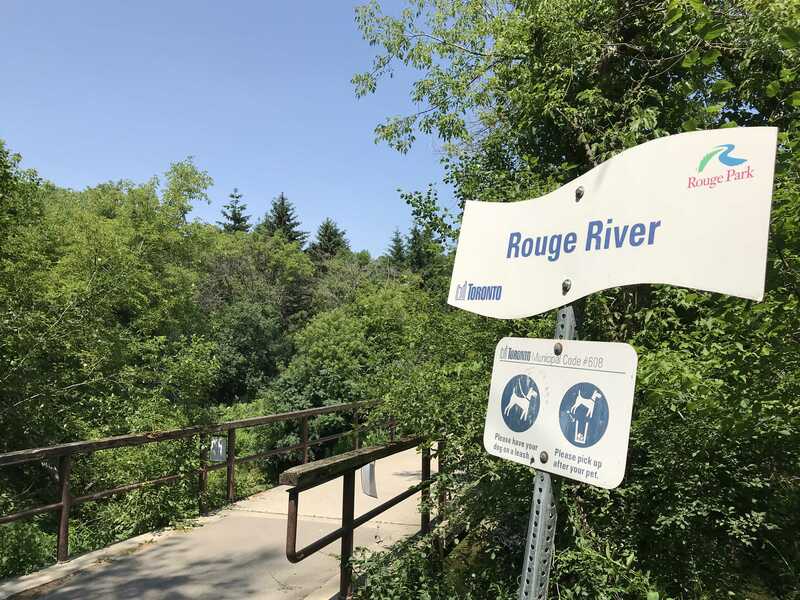 Glen Rouge Campground, at the junction of the Rouge River and Little Rouge Creek, is the only campground located in the city of Toronto. Canoeing, kayaking and stand-up paddle boarding (SUPing) are popular on the Rouge River and in Rouge Marsh, near the Lake Ontario shore. The park offers 25 km of trails to hike, with approximately 75 additional kilometres planned. 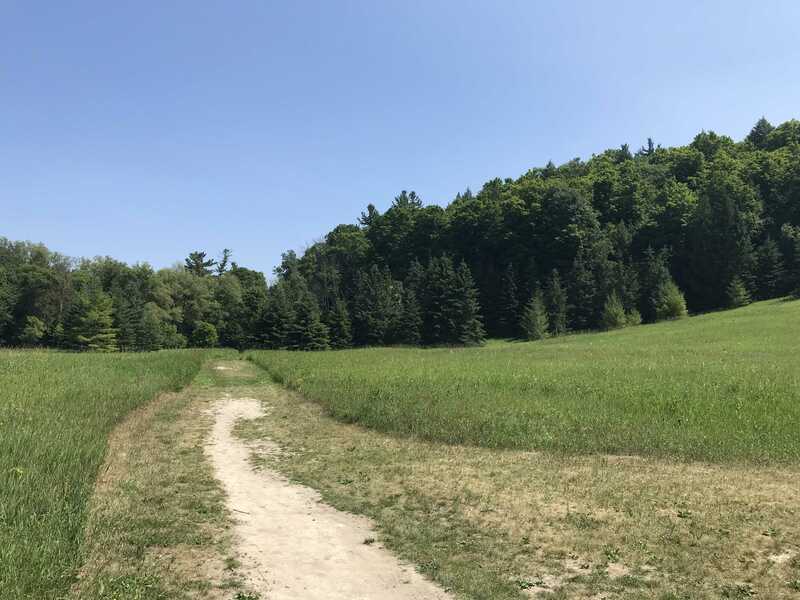 The expanded trail system will connect the park to the surrounding communities, from Lake Ontario to the Oak Ridges Moraine. Rouge is also a popular place to swim, bicycle, bird watch and fish. Year-round educational initiatives include guided walks, children’s programming, citizen science projects and introductory workshops on camping. A bridge crosses the Rouge River at the south end of the Mast Trail in Rouge National Urban Park. Photo taken 1 July 2018. 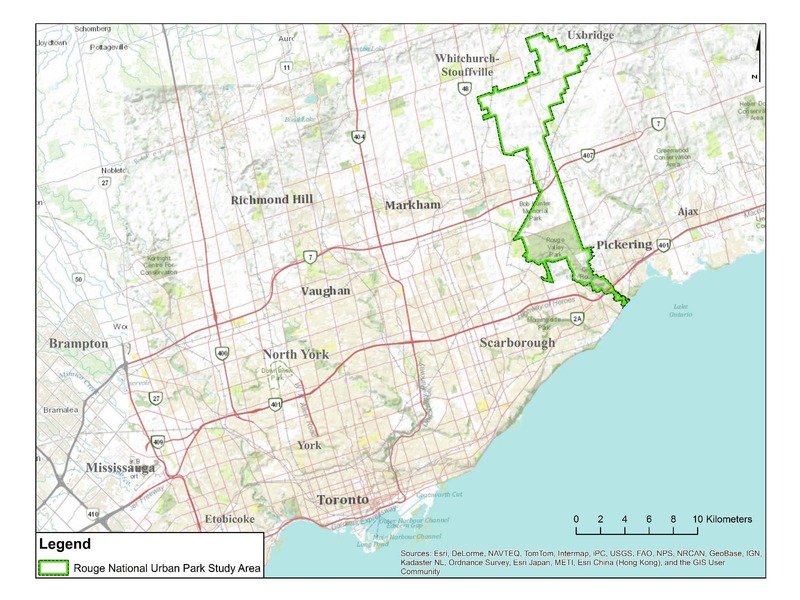 The location of Rouge National Urban Park within Canada’s most populous urban area helps Parks Canada achieve its mandate to “foster public understanding, appreciation and enjoyment” of the country’s natural heritage. But ensuring its ecological integrity (which is also part of the agency’s mandate) presents an important challenge. Invasive species threaten to overtake native vegetation. There is a long history of habitat loss and degradation from urban development in the area. Roughly 75 percent of the park’s lands have been changed by farming or industrialization. In some areas, toxic chemicals from agricultural fertilizers and pesticides could pose a risk to biodiversity. Freight trains and Enbridge’s Line 9 pipeline carry oil over the Rouge River. If a spill were to occur there, it could jeopardize the health of the watershed. 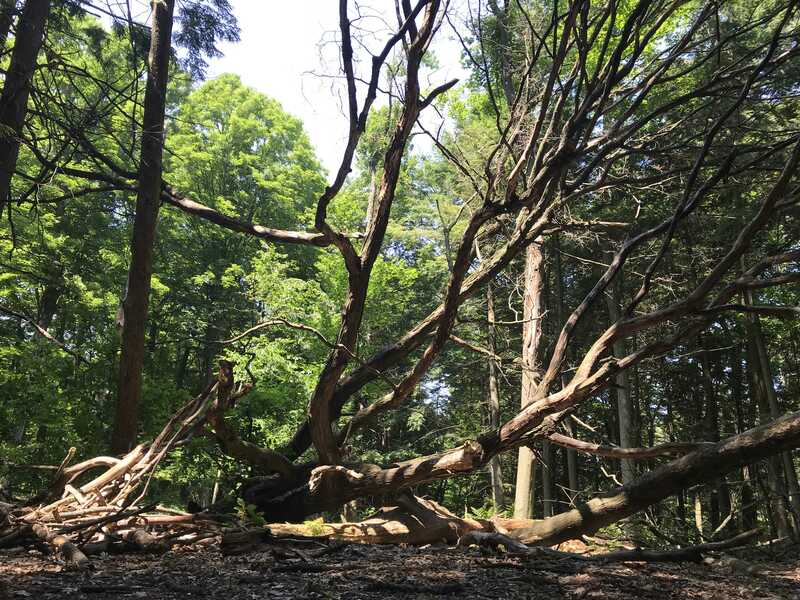 In response to the various ecological challenges facing the park, Parks Canada carries out ongoing restoration projects in co-operation with municipalities, Indigenous partners, schools, environmental groups, local farmers and the Toronto Zoo. Specific restoration initiatives include reintroducing endangered Blanding’s turtles, building wildlife-friendly road crossings, restoring wetlands and planting native vegetation. Rouge is also the only national park in Canada where the protection of farming is central to the vision outlined for its management. Parks Canada is working with local farmers to adopt agricultural techniques that benefit both agriculture and wildlife.